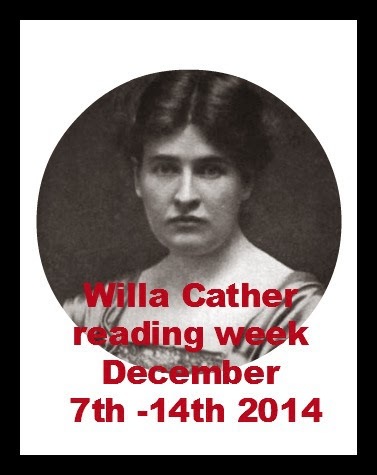 I had plans to join in with Willa Cather Reading Week which is being hosted by Heavenali at her blog here. However, I haven’t had a chance to read any Willa this week. I did read two of her novels earlier this year so I’ll cheat & just link to my reviews of One Of Ours & Death Comes for the Archbishop. I loved both of them & I do plan to read & reread more Willa Cather over the summer.